Marvel at breathtaking views of the Brokenback Ranges, unwind with world-class vintages from Australia’s finest vineyards and treat your palate to exquisite tastes from a renowned chef. 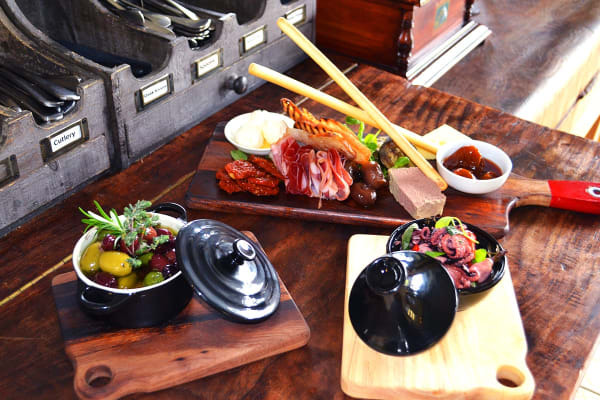 This romantic Hunter Valley getaway is the indulgent escape you’ve been looking for. 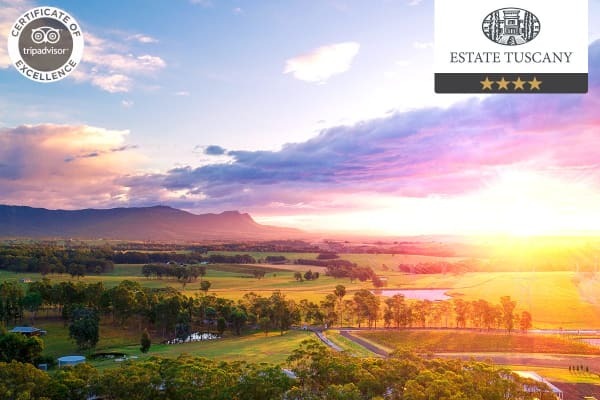 Lying at the foothills of the Brokenback Ranges and surrounded by 26 acres in the heart of the Hunter Valley, this getaway is perfect for those looking for a romantic escape filled with fine wine, cuisine and spectacular scenery. Sip on a glass of wine sitting in your Tuscan garden, admiring ethereal green landscapes, young olive trees and gorgeous wildlife from your doorstep. You can even see Kangaroos grazing in the golden hours of dusk and dawn! 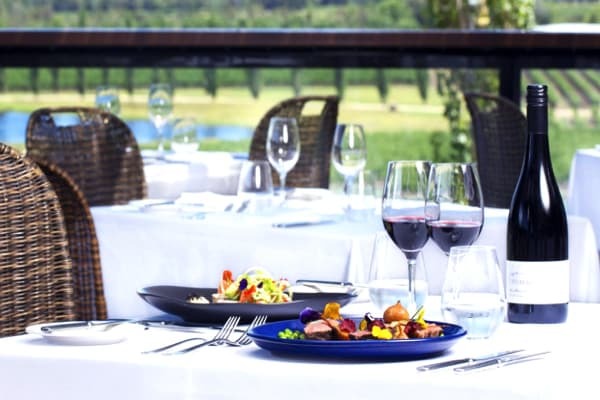 Indulge with $30 credit per night to put towards an exquisite fine dining experience at The Mill restaurant from a renowned chef, all while admiring stunning views of the Brokenback Ranges in the distance. Tour the vineyards of the iconic Tyrrell’s Winery, home to Australia’s most awarded white wine – the Vat 1 Semillon. Top it off with a visit to the Cellar Door to perhaps sample some of the best drops of the region. Only a seven minute drive from the breathtaking Hunter Valley Gardens, you can stroll through thousands of gorgeous flora and fauna, picturesque lakes and beautifully landscaped theme gardens with a 20% discount on your garden passes! Unwind with a rejuvenating massage from the comfort of your own room, enjoying 30% off in-room treatments with this unbelievable value package.